Dual SIM device runs on Android 8.1 (Oreo) with the company’s own HiOS on top. It has a 20-megapixel front-facing camera with dual LED flash and AI features such as Intelligent Face Recognition, AI Beauty, AI Bokeh mode for Portrait selfies and more. It also comes with face unlock. and a 16-megapixel rear camera with Quad LED flash, 64MP Super Pixel mode that takes three photos at a time and then synthesises into one photo that enables consumers to get three times better picture resolution as compared to normal photo mode. It has dedicated microSD slot, Packed with a 3750mAh battery. 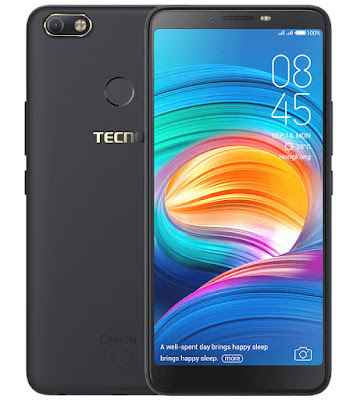 Tecno Camon i Click comes in Midnight Black and Champagne Gold colors priced at Rs. 13,999 and is available across 35,000 retail outlets. It also comes with 100 days of replacement warranty and one-time screen replacement.